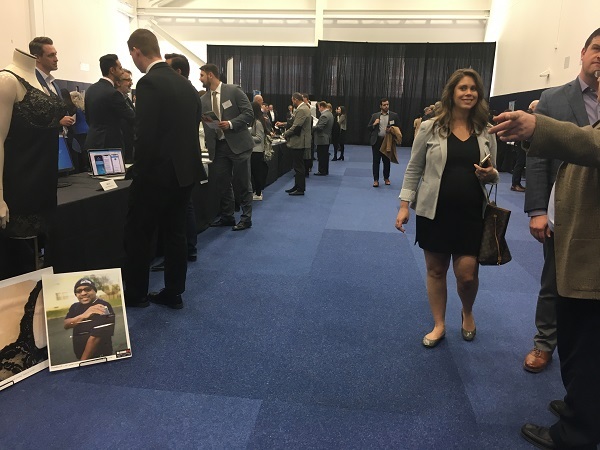 NJTechWeekly.com attended the most recent New Jersey Founders & Funders event, at the Commercialization Center for Innovative Technologies (North Brunswick) at the end of October. 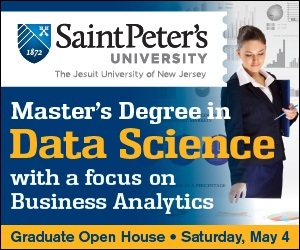 Founders & Funders is probably one of the best-received programs that the New Jersey Economic Development Authority offers. It is based on a simple premise: startups in New Jersey need a way to obtain warm introductions to angels and venture capitalists, and angels and venture capitalists who want to invest in New Jersey need deal flow. So, twice a year, the New Jersey EDA puts on a program that matches up angels and VCs with New Jersey tech and life-science startups. 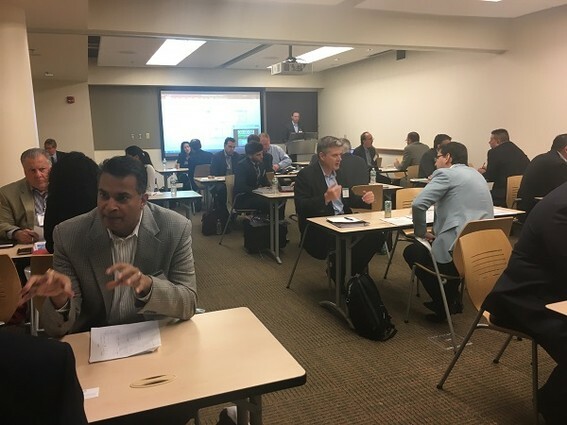 During the event in October, more than two dozen startup founders met angel and VC investors in 10-minute, one-on-one “speed dating” sessions to discuss strategy, business models and funding opportunities. NJTechWeekly.com spoke to some of the founders who participated. This is the first article in our coverage of the event, based on our interviews. 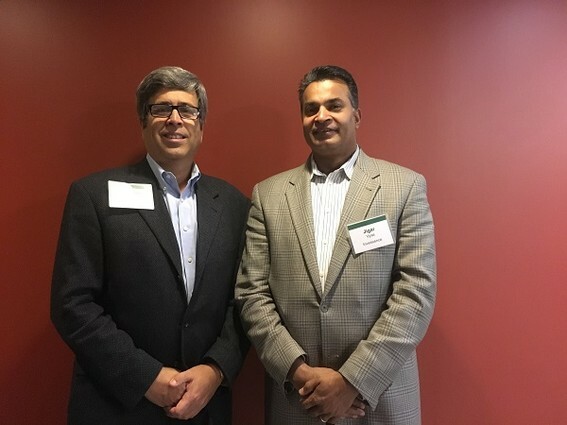 According to Kaushik Pillalamarri, cofounder and CEO of Smartiply (Basking Ridge), the company is building an internet-of-things platform that solves two problems that the IoT landscape faces today. The first is unreliable and inadequate connectivity, which leads to a poor customer experience. The second is the lack of local intelligence in the network gateways. With local intelligence, devices won’t have to go out to the cloud as much, thereby reducing congestion and the time it takes to make decisions. He added that some of the investors who offered less funding than Smartiply needed were willing to help with connections. One of these investors advised Pillalamarri to wait before pitching to the investors he would connect him with until the company has a purchase order in hand. “We are getting a purchase order within the next two weeks,” Pillalamarri noted, and he appreciated the advice regarding the timing of his approaches to investors. Ouchie (West Orange) is a mobile platform for pain management, said Rachel Trobman, cofounder and CEO. “We give providers a new way to engage with their patients to keep them motivated and keep them coming back” for treatment. The app helps provide additional support by allowing users to interact with other patients, and thus reduce the feeling of isolation. “Pain is a very long process, and the progress patients make between appointments is very slow. It can be very isolating, so we hope to solve that problem,” Trobman told us. Ouchie has a mobile app that is launching soon in the iPhone App Store. 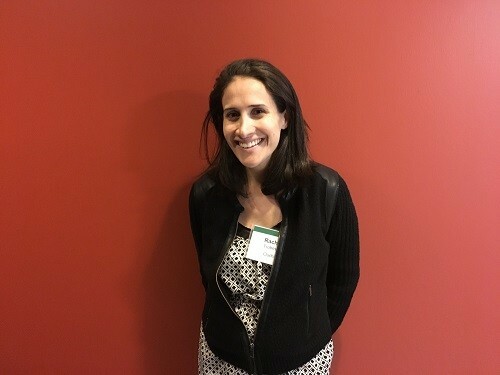 Trobman noted that some of the advice she had received at the Founders & Funders event conflicted with advice she had received elsewhere, “but each investor has their own style,” she said philosophically. An investor at the event, for example, told her to open her pitch with a personal story, but other investors she had dealt with just wanted to know the numbers,” she said. “We are early and pre-revenue, but we have contracts for revenue,” she noted. Invessence, a business-to-business fintech startup located in Chatham, offers a customizable white-label digital adviser platform. We spoke to Jigar Vyas, cofounder and CEO, and Michael Frank, COO, after they had met with several investors. Vyas told us that the company had made a lot of progress since we last covered them, and was going live with a new client, Tradition Capital Management (Summit), which owns an online digital investment advisory firm called Building Benjamins(Summit). Frank added that the company expected to sign a contract within a week with a company with a big footprint in Asia, and that it was also working on a contract with a large consulting firm in Taiwan. Vyas said that the meetings had gone well. “We had time to get in a couple of good conversations,” Frank said. He added that one of the investors looked at the clients Invessence expected to gain over the next few months, and said their dollar projections looked too low. They told this investor that they had tamped down their expected revenue because they were nervous about putting what they thought the real numbers would be. No one would believe them. Frank was very enthusiastic about the ability of the EDA’s Angel Investor Tax Credit Program to help them get funding. 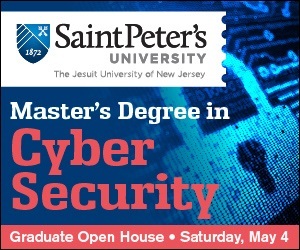 The program offers a 10 percent refundable tax credit on the New Jersey corporation business tax or gross income tax for qualifying investments in an emerging technology business with a physical presence in New Jersey.